An update from the Build America Transportation Investment Center (BATIC) at the U.S. Department of Transportation will be featured during the Nov. 12 quarterly webinar hosted by ARTBA’s P3 Division. 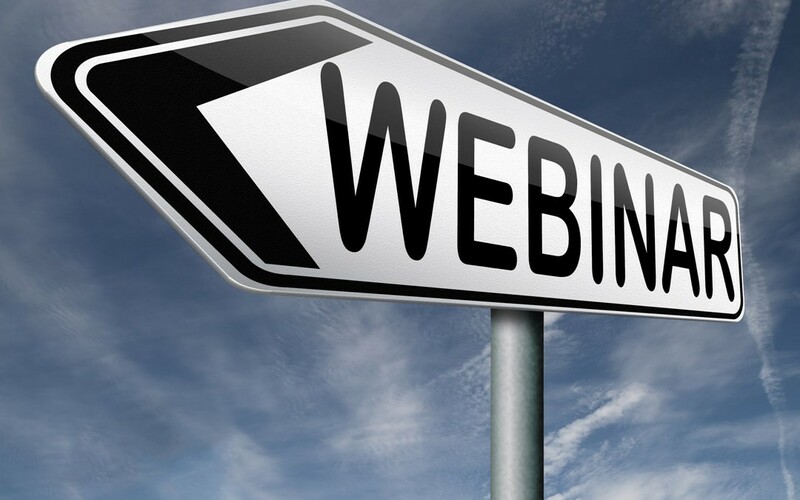 The free webinar also will feature an “Owner’s Pipeline Update” with Mark Linsenmayer, director of the Public-Private Partnership Program at L.A. Metro, the transit agency in Southern California. BATIC was establish a year ago and serves as the single point of contact and coordination for states, municipalities and project sponsors looking to utilize federal transportation expertise, apply for federal transportation credit programs and explore ways to access private capital in public private partnerships. Jodie Misiak, the center’s director of project development, will participate in the webinar. Tony Elkins of Cintra will moderate the one-hour session, which begins at 2 p.m., Eastern. Contact ARTBA’s Allison Rose with any questions.